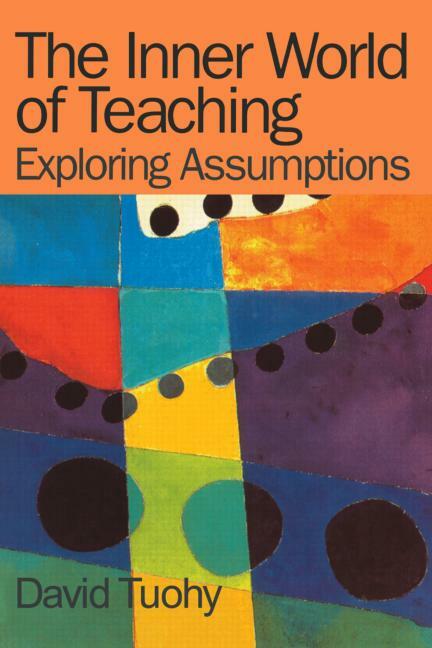 A practical book which, through case study, exercises and engages the reader in a close examination of their own personal assumptions, practices and experiences of school life. The book takes a good look at the assumptions that prevail in different schools and circumstances and shows how the desire to improve will often need to be met by an equal desire to change and expand horizons. The initiatives suggested show how change can be handled to minimise fears and reservations.